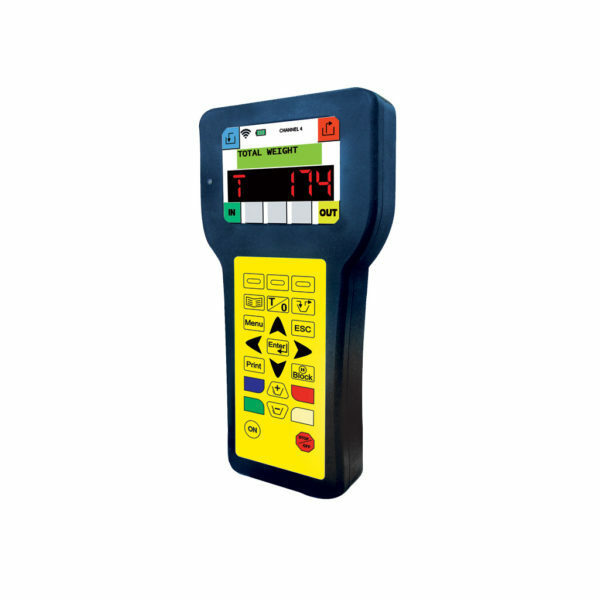 This portable device has been conceived and developed for the radiofrequency control of the weighing indicators belonging to the series GRAPHIC, HL20-50, ADVANCE, EVOLUTION and GSA. 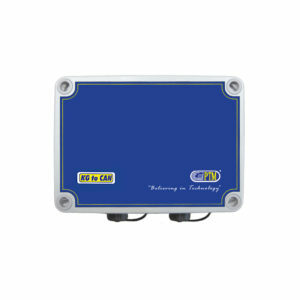 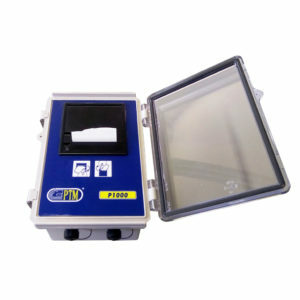 The device has a plastic casing with integrated antenna and a graphic color display. 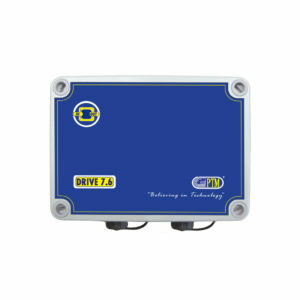 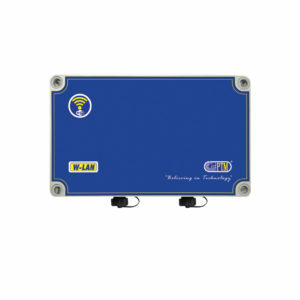 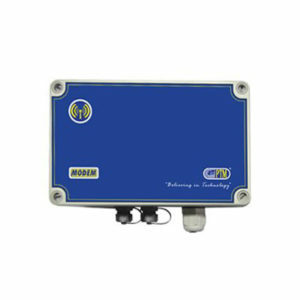 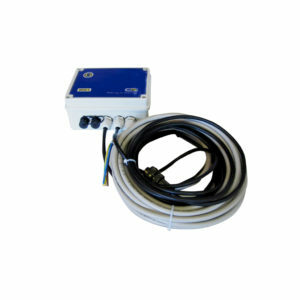 By connecting the receiver to the weighing indicators, AV70 allows to control operations from a distance. 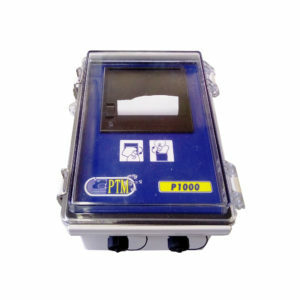 In this way, the operator must not leave his workspace and can move freely during the use. 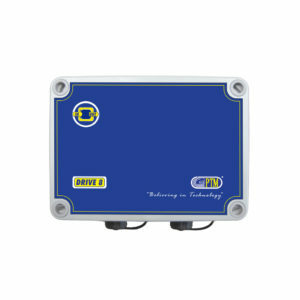 The device can be recharged easily by connecting it to the tractor battery, without stopping the work. 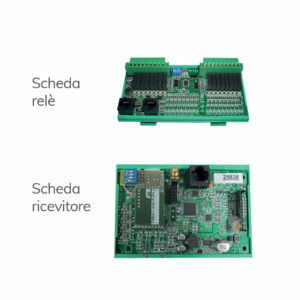 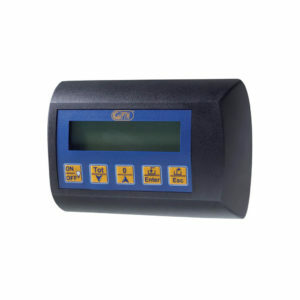 The device is provided with multilanguage system and warranty control.